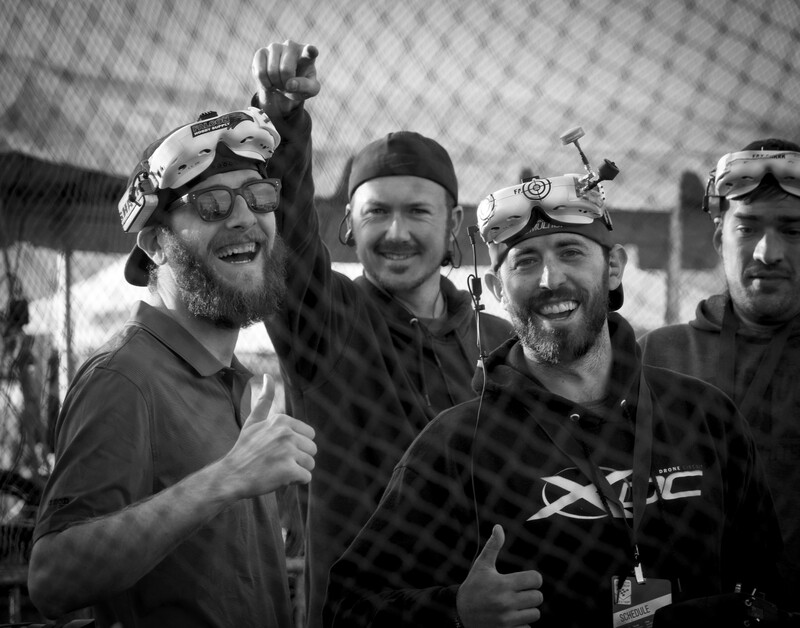 FPV pilots from across the US traveled to Reno to compete for the crown! 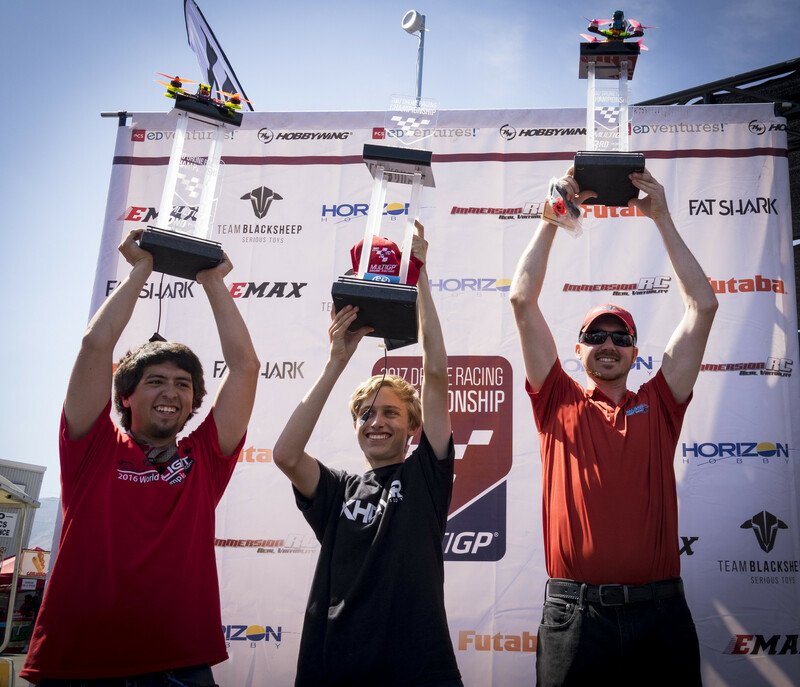 Team Falcon FPV Pilots take 2nd and 3rd at the MultiGP National Championship! 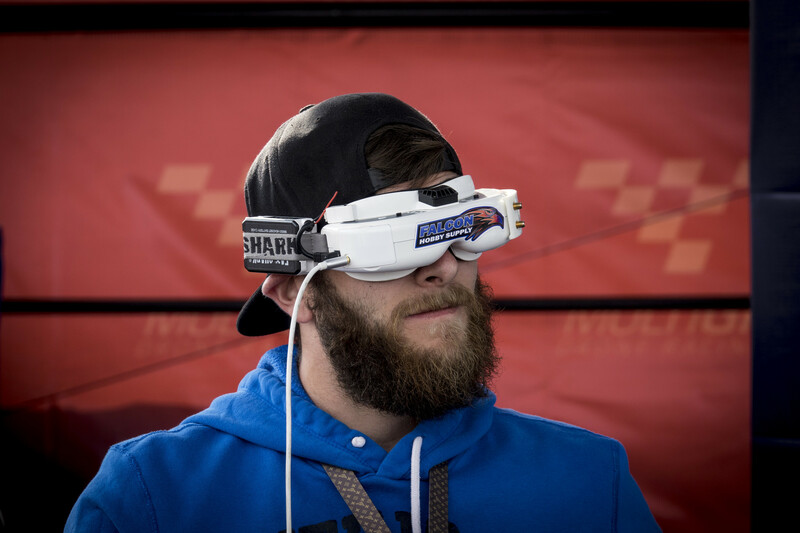 The top FPV pilots from across the US traveled to Reno, Nevada this past week to attend one of if not the most prestigious FPV races in the sport. This year marks the 2nd annual MultiGP National Championship. 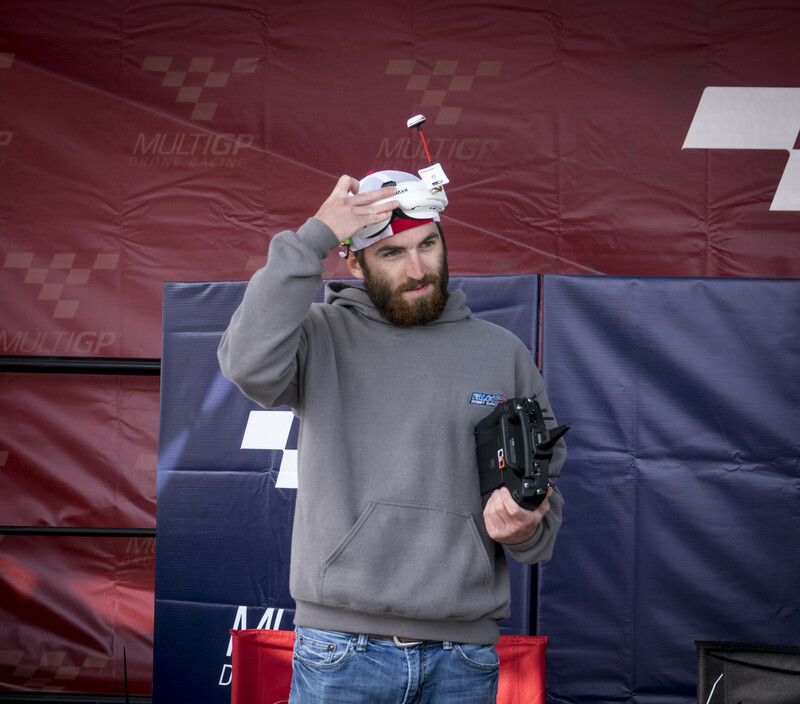 An event designed to crown the top FPV pilot in the nation, where pilots must compete in Regional Series Finals throughout the country to earn a ticket to the big show. 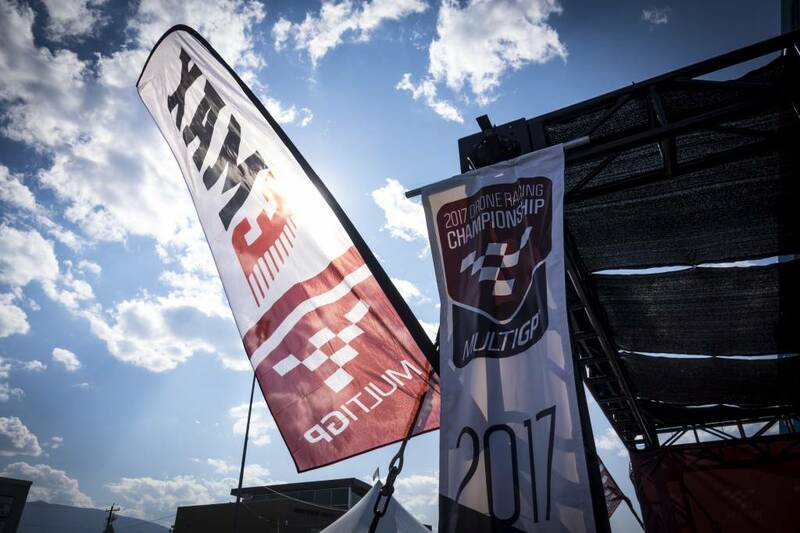 This year, Team Falcon had five pilots qualify for the MultiGP Nationals, four of which were able to attend the event, which was held at the Reno Air Races. Arriving in Reno and wasting no time, Team Falcon charged up their packs and headed out to explore all the West has to offer. Hiking mountains and getting those Onbo packs in anywhere possible, so they could get some last minute practice in before competition began later in the week. 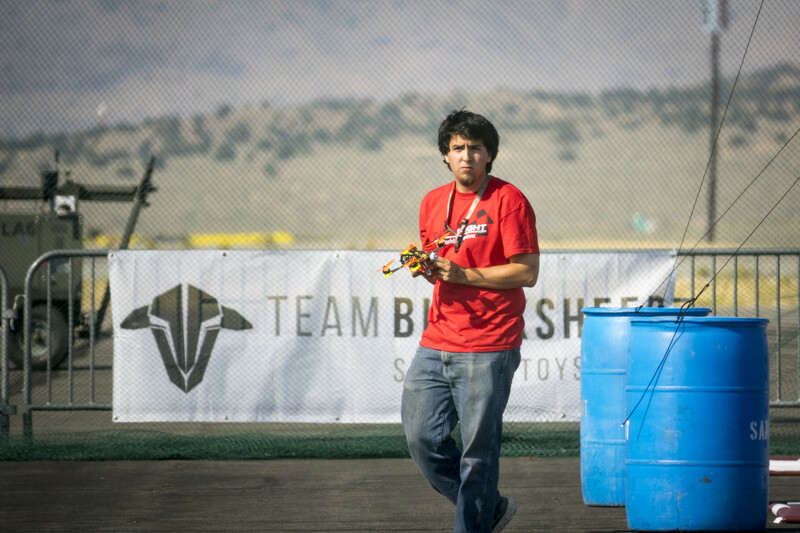 First up for Team Falcon were FPV pilots Austin Smith (aug_fpv) and Gil Coronado (32bitsofgil). Austin qualified for Reno out of the Region 3B in Illinois and Gil qualified out of Region 4A in Texas. They both competed in the Serious 60 round for a chance at the Fast 56. Austin had a great 4 lap run, but was unable to finish heats two and three, placing 37th which was unfortunately not high enough to move on. Gil finished 4th in the Serious 60 and qualified for a spot in the Fast 56 where he would join Team Pilots’ Jerrod (jrod) Quillen and Zach (FalconX) Carlson (both who qualified as Finalists by placing 1st (Zach) and 2nd (Jerrod) in their Regional Finals). 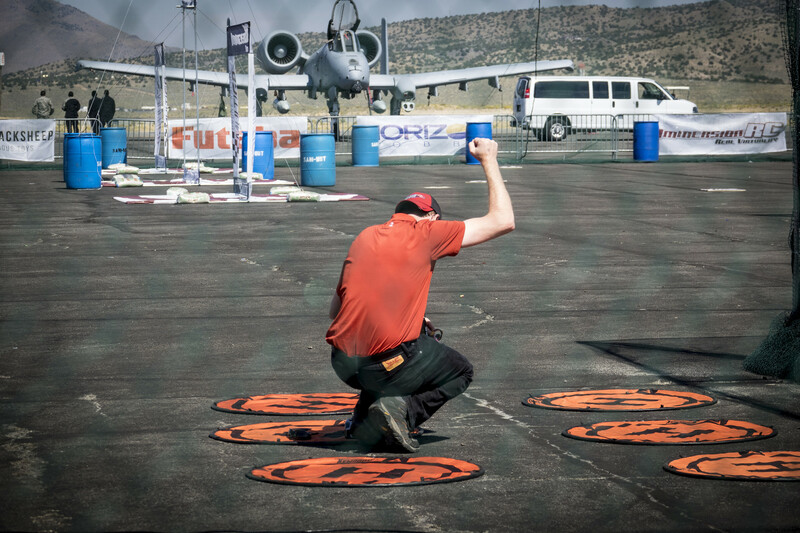 The Fast 56 kicked off Saturday afternoon, where pilots had three attempts to get their fastest run and move on to the Finals and compete among the Top 16 pilots in the nation. Zach (FalconX) was up first in Heat #1, finishing first and getting 4 laps in 2:01. While sitting in the Top 16 until the end of the second round, he was in 18th going into the third and last round of the Fast 56. An unfortunate crash in his final round left him short of a 5-lap run which was needed to place in the top 16, placing him 27th overall. Jerrod ran two impressive 5-lap heats, finishing 7th in the Fast 56 and Gil finished 15th sneaking into the Top 16 by only tenths of a second! 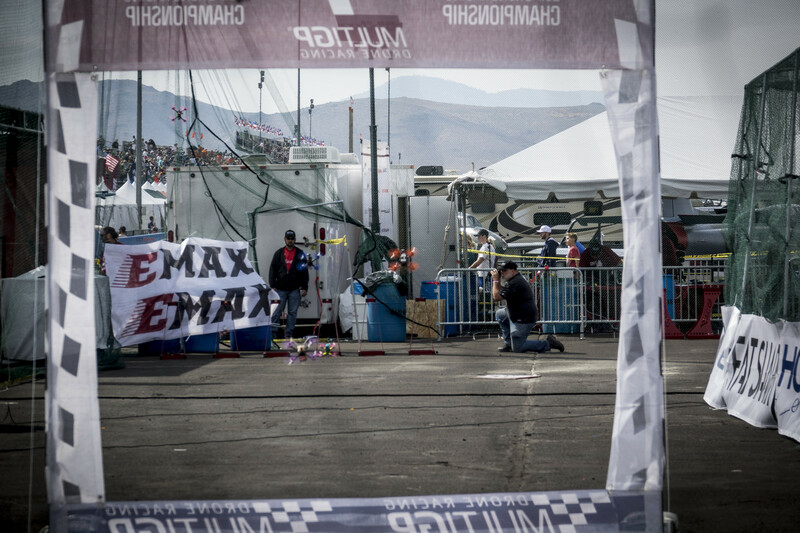 Competition for the Final 16 got under way Sunday morning, and consisted of a 4-lap race, double elimination bracket, where the top two pilots moved on and the bottom two dropped down for one more chance to prove themselves. Jerrod dominated Sunday morning as he sailed through the top bracket making it to the Final Four! Gil’s final races were full of excitement, leading to several reviews, including an extensive DVR review which determined that he did indeed earn a spot in the Final Four as well! In the Final Four Championship race, Jerrod went down early but was able to use his “turtle power” to get back up in the air and finish the race. Gil had a great run and finished in 2nd place. Jerrod came in right behind him in 3rd. A new National Champion was crowned, congrats to Alex (captainvanover) Vanover who placed first and had an amazing week of competition! Huge congrats to all our Team Falcon Pilots for qualifying for the National Championship! We all here at Falcon Hobby Supply are very proud of the talent and character our team possess. We look forward to continuing to grow our team and build upon the success the 2017 has brought!